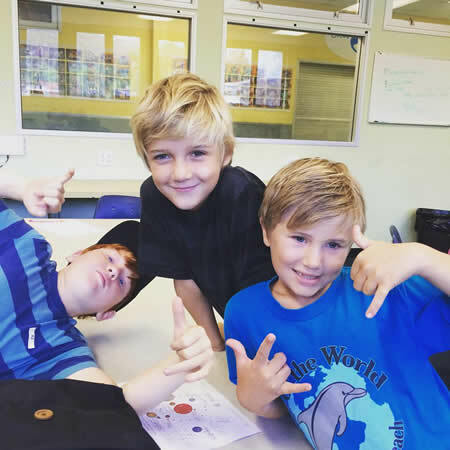 From left, club members Jimmy Hornbuckle, Landon Webb and Holden Brown expect to hang out after hours while their parents go out. The Boys and Girls Club’s Canyon branch will host a fun-filled night for children 5 and up from 6-10 p.m. on Friday, March 25. The cost is $20 dollars for members and non-members and dinner and a movie is included. To reserve a spot contact Valerie Navarrete at the Club’s Canyon Branch at 949-494-2535. Laguna Beach Animal Services will discuss how residents can protect themselves and their pets from attacks by coyotes and other wildlife at 10 a.m. Saturday, March 12, 2016. The talk takes place in the Susi Q Community Center, 380 Third St. More info: contact Jim Beres at (949) 464-6669. Laguna Beach Republicans hold meet at 5 p.m. Tuesday, March 15th, at Mozambique restaurant, 1740 S Coast Highway. President Emil Monda invites all interested Republicans and Libertarians to attend the meeting. “We are looking for Laguna Beach citizens to help put as many Republicans into office as possible in 2016,” Monda said in a statement. 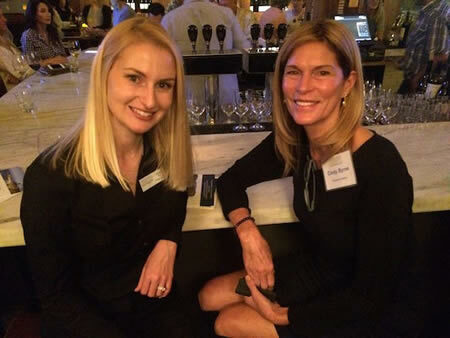 Nicole Toft and Cindy Byrne attend a Community Foundation get-together. Over 200 Laguna Beach nonprofits received $4 million in grants from the Laguna Beach Community Foundation since 2010, including $725,000 last year, an 11 percent increase over the previous year, according to the foundation’s annual report. The foundation’s outreach includes hosting a monthly speaker series, providing expertise and resources to assist local charities, connecting donors with nonprofit needs, and working with advisors in establishing legacy gifts. Last year, individuals who establish charitable funds through the foundation gained online access to manage them and local nonprofits were granted access to a grants portal. 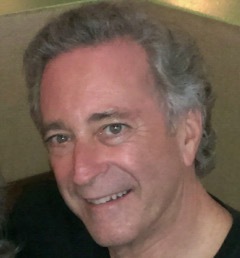 Paul Freeman, consultant, speaker, author and former mayor of Laguna Beach, will be the guest speaker at the March 17 Laguna Beach Business Club breakfast meeting at 7:30 a.m. at the Hotel Laguna, 425 S. Coast Highway. Over the years, Freeman’s clients have included former U.S. Senator and presidential candidate Gary Hart, the Dalai Lama of Tibet, South Coast Plaza Partners and Laguna Art Museum. His first novel, “Water on the Rock,” will be available later this year. The City Council is accepting applications for three positions on the South Laguna Water/Sewer Advisory Commission. Interviews and appointments will be conducted at 6 p.m. Tuesday, April 19 in the City Council Chambers, 505 Forest Ave. Terms begin July 1. The committee meets quarterly to discuss water and sewer projects for the South Laguna area. Laguna Beach resident Nancy Palmer and Newport Beach residents Max and Artyn Gardner recently hosted Sips for Sepsis, held in memory of Palmer’s late husband, Robert Palmer. Dr. Andre Vovan, medical director of critical care at Hoag Hospital in Newport Beach, spoke at the wine-tasting, explaining how sepsis is detected and treated. Sepsis, also known as blood poisoning, is a medical emergency that occurs when the body’s response to infection begins to injure its own tissues and organs. “If I had known about sepsis, I could have rushed Robert to the hospital sooner, and told the medical staff that I was concerned about sepsis,” Palmer said. “It is through our volunteers and community events that we can save more lives by raising awareness of sepsis,” said Tom Heymann, executive director of Sepsis Alliance. For more info: visit www.sepsis.org or call 619-232-0300. Police Chief Laura Farinella, right, and other officers in the department present a check to shelter supporters. 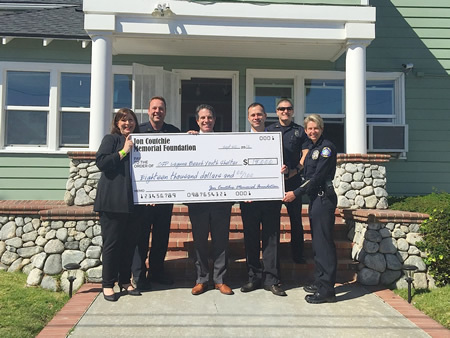 Laguna Beach Youth Shelter received an $18,000 donation from the Jon Coutchie Memorial Day fundraiser, held last September to honor the Laguna Beach police officer who died on duty. A portion of the proceeds from the event also supported the department’s honor guard. Community Service Programs provides counseling and support services for homeless, runaway and at-risk youth. The Women’s Sailing Association of Orange County will hold the Ocean Awareness Challenge at Emerald Bay on Santa Catalina Island from Sept. 9-11. Adult attendees will hear presentations from experts in the fields of marine science and ecology, and get a first-hand look at local marine protected areas through hands-on activities including snorkeling and marine touch tanks. There will also be a full schedule of events for school aged children. Registration will open in April. For more info: visit: facebook.com/OceanAwarenessChallenge or wsaoc.org/oac.